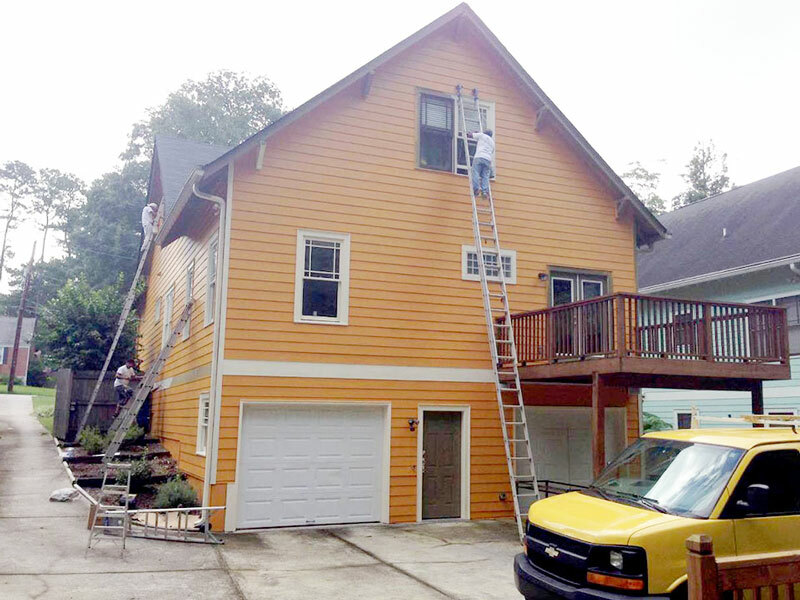 At Mateo’s Painting in Atlanta, GA we offer a wide range of interior and exterior services for homes and offices. We specialize in painting services like interior painting and exterior painting. 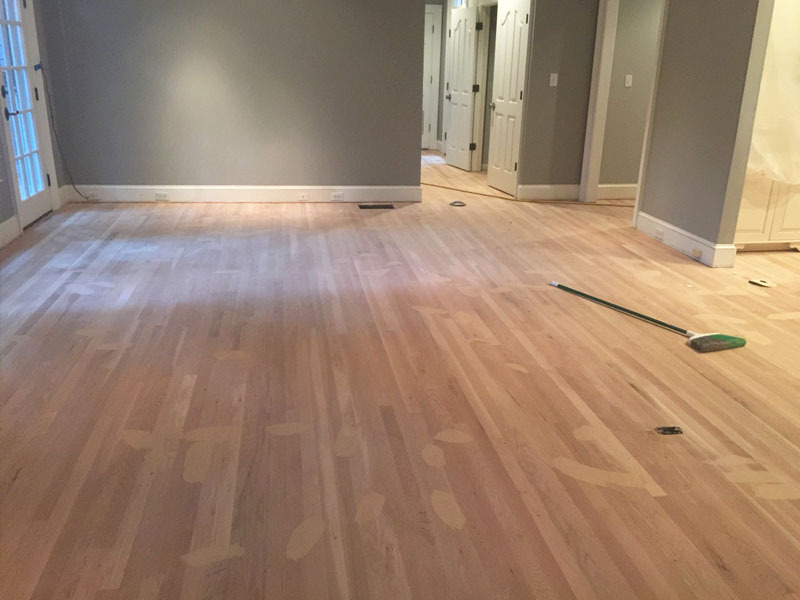 Our company also has the experience and expertise in other services like staining, siding, gutter installation and repair, roofing, wall paper removal and hard wood flooring. Our technicians offer top notch service to every client. 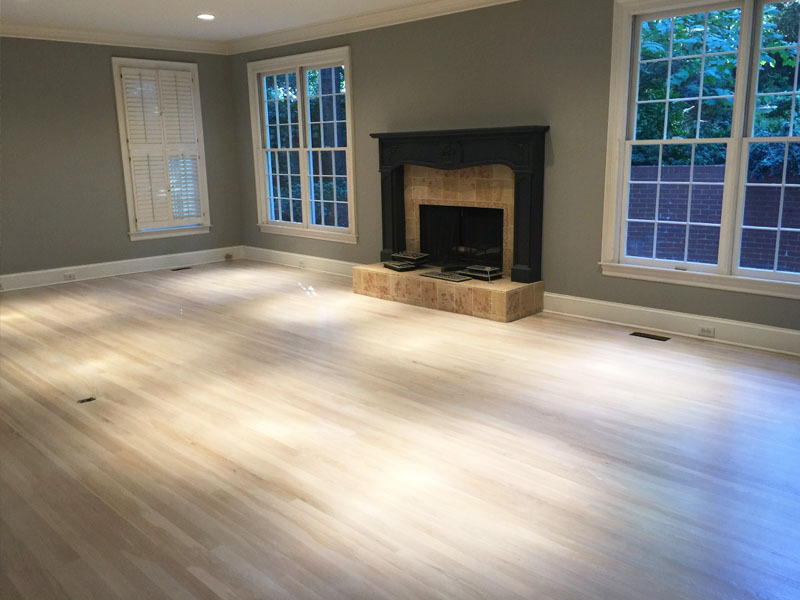 We have more than 10 years of experience in painting and other services. Our technicians are experts in all things related to painting. We offer the best advice to our clients. Consult our experts before going ahead with an interior painting or exterior painting job.